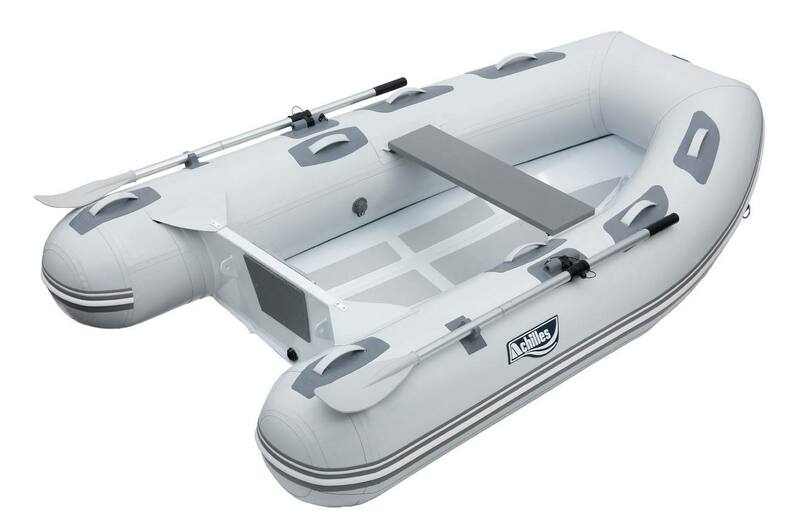 Our aluminum-hulled inflatable tenders incorporate the great features and performance of our fiberglass rigid hull inflatables. 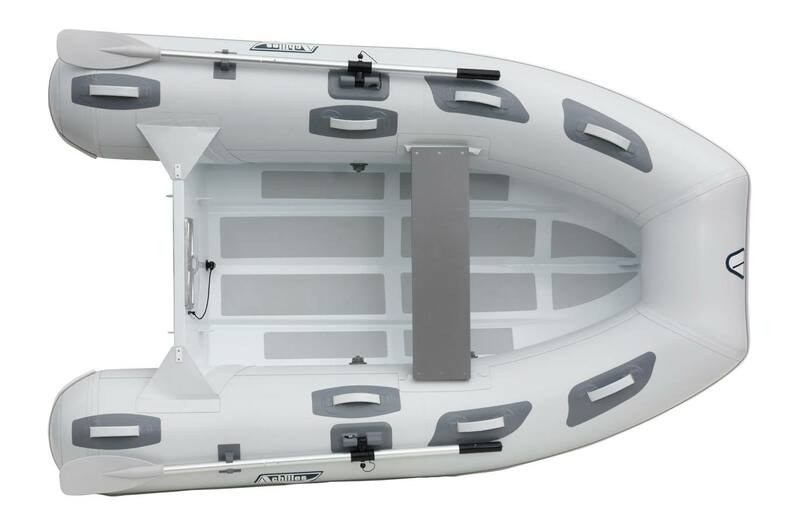 We've incorporated all the best features of our pacesetting HB fiberglass hull inflatable boats into the new HB-AL series. These rugged boats feature a marine grade aluminum hull that is powder-coated to ensure a smooth, long lasting finish. They offer the advantage of being lightweight yet remarkably strong and durable. A modified V hull, combined with their light weight, allow HB-AL boats to cut through water efficiently with less horsepower. 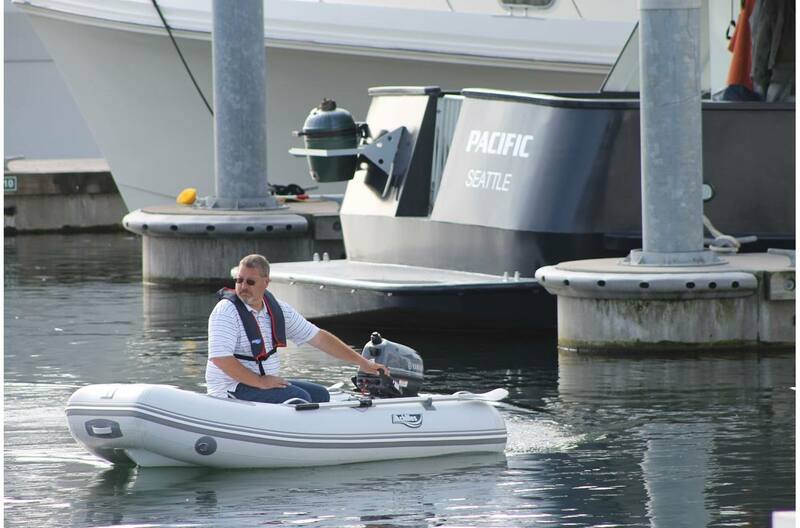 The HB-240AL and BH-270AL are single hull models that keeps the weight of both boats under 100 pounds. 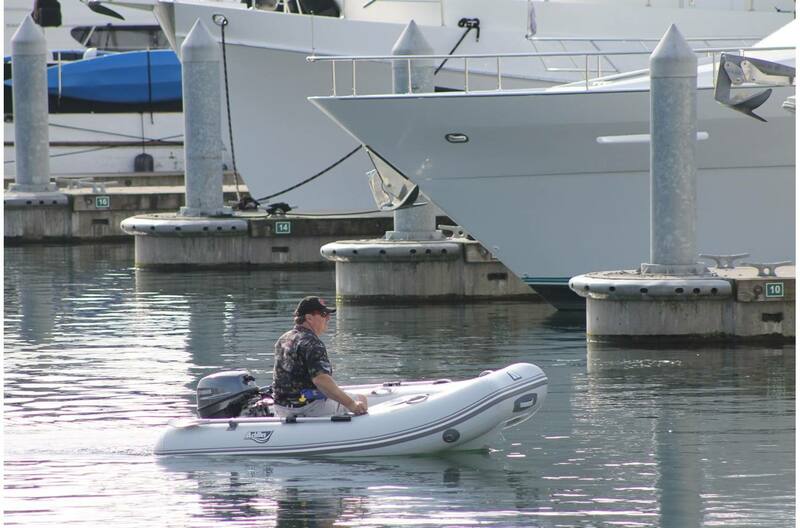 The HB-310AL incorporates an additional deck liner resulting in a more level surface allowing for ease in getting in and out of the boats. All models have nonskid panels for better traction, safety and comfort. 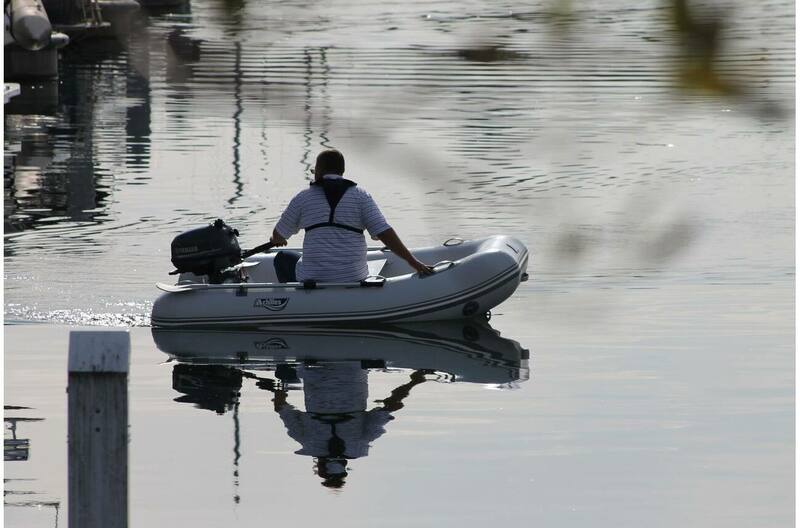 All of this is in addition to a host of other great features perfected by Achilles through our years as a leader in RIB design and inflatable boat technology. 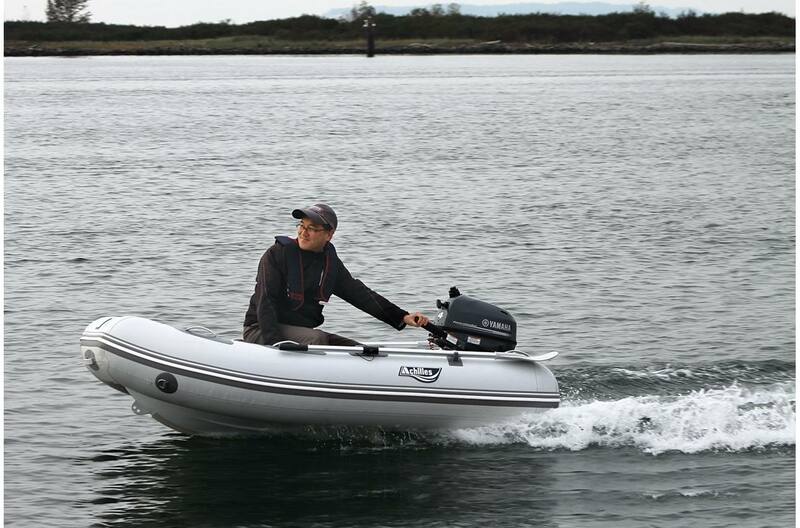 The HB-AL boats are a great choice for boaters who want a fuel-efficient and well-performing RIB that can handle rocky coastlines, coral, frequent beaching and anything else you can throw at them.